GARANZIA GIOVANI: SPETTA ALL’INPS L’EROGAZIONE DELL’INDENNITA’ DI TIROCINIO. 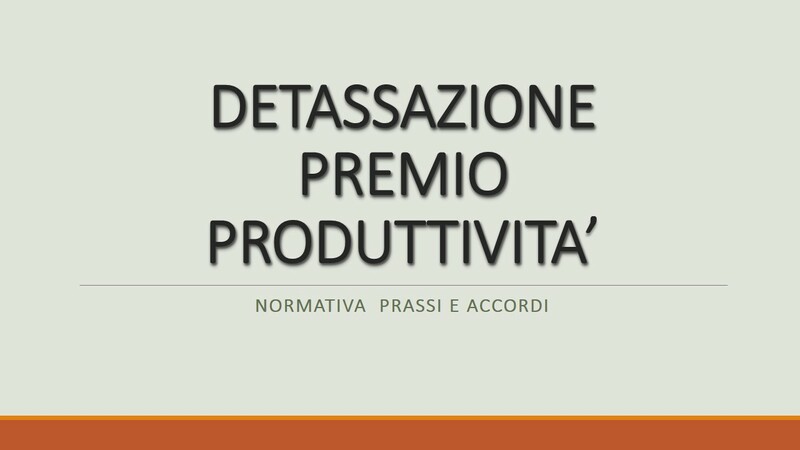 ASSICURAZIONE INAIL ANCHE PER I TIROCINANTI E DETERMINAZIONE DEL PREMIO. PROGETTO AMVA-NEET: AL VIA LE CANDIDATURE. REGIONE VENETO: DISCIPLINA PER I TIROCINI FORMATIVI. CONSULENTI DEL LAVORO: AL VIA IL TIROCINIO IN CORSO DI LAUREA. TIROCINIO ALL’ESTERO: I CHIARIMENTI DEL MINISTERO DEL LAVORO. TIROCINI FORMATIVI: COMPENSI MINIMI DA 300,00€.